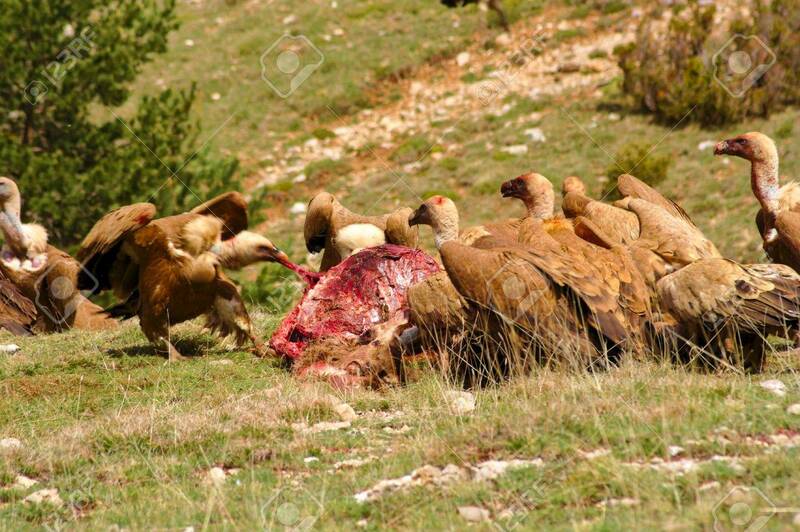 A Red Deer Is Dead Being Eaten By A Group Of Griffon Vultures... Stock Photo, Picture And Royalty Free Image. Image 50745596. Stock Photo - A red deer is dead Being eaten by a group of griffon vultures. The fights and Conflicts Among them Were constant. I was hidden a few meters away, covered by a dark green raincoat. A red deer is dead Being eaten by a group of griffon vultures. The fights and Conflicts Among them Were constant. I was hidden a few meters away, covered by a dark green raincoat.